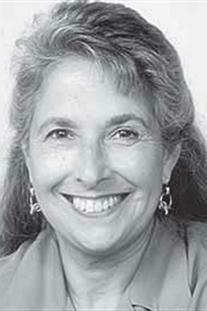 Sheila Cole is a former journalist who specialized in writing about families, children, development, and education. She is also a children's writer. Her most recent book offers a history of American childhood and is written for young people. She has also authored picture books, historical fiction, and novels for young adults. She participates in literacy programs for homeless adolescents.